GoXtra News: TODAY e.tv launches four new channels on OpenView HD! TODAY e.tv launches four new channels on OpenView HD! South Africa’s only independent free-to-air commercial television channel, will launch four new channels on Tuesday, 15 October at 5PM. The channel, which turns 15 on 01 October has reached many milestones since it was launched in 1998. Having grown its viewership to 17 million over the past years, the station is now ready to give South Africans four new themed entertainment channels. The new channels will be carried by the free-to-air satellite offering, OpenView HD, which is managed by Platco Digital, a sister company of e.tv. 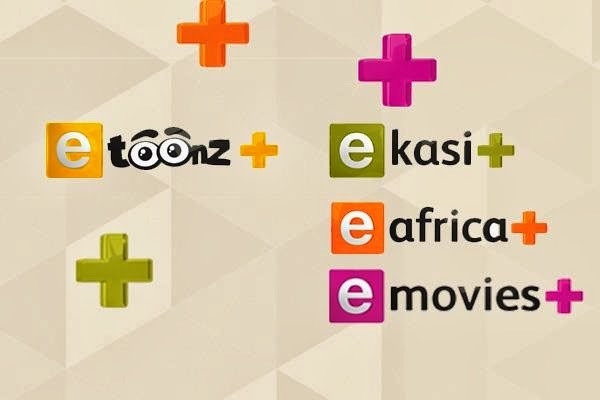 The new channels will offer South African viewers an assortment of inspirational local content through the eKasi+ channel, African content on the eAfrica+ channel, movies on the eMovies+ channels and children's programmes on the eToonz+ channel. 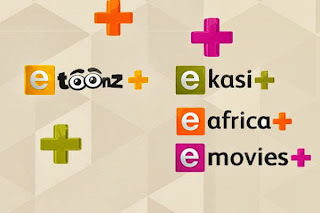 eKasi+ complements e.tv as a vibrant local channel, boasting a high percentage of new South African content, tailor-made to appeal specifically to the inhabitants of South Africa’s lively townships. Viewers will be privy to fresh faces and concepts through shows such as Ek Se – Let’s Talk, Number Numba, Kasi My Kasi, Gumba Gumba, Kasi-licious, Shadows and Behind the Gospel. 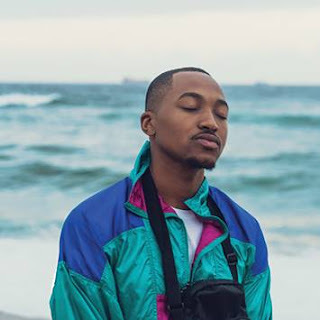 Socialite Khanyi Mbau, Chef Katlego Mlambo, singer Ntombi Mzolo and radio host Masechaba Lekalake are some of the familiar faces that eKasi channel viewers will get to see and interact with on a weekly basis. eKasi+ will also carry daily Nguni news at 8PM, soapies, African drama series, African American movies, sitcoms, reality and game shows. The eMovies+ channel will take the viewers through an entertaining and nostalgic journey of local and international movies, both recent and classic. This channel offers round the clock movie entertainment designed to appeal to mainstream tastes as well as a wide range of niche interests. Whether it’s Horror, Sci-Fi, Chick Flicks, Family Adventures or Golden Oldies, every movie buff’s preference is catered for on this 24-hour free movie channel. eAfrica+ will wow viewers with some of the best movies made on the continent. This channel is for all Africans who enjoy Nollywood movies, African news, music, dramas and talk shows. The eToonz+ channel is the destination of choice for free quality kid’s entertainment – where exciting tales creates endless adventures! “e.tv has matured over the years and has seen a growth in viewership as a result of our ability to provide entertaining programming that promotes diversity. The viewers enjoy the good mix of local and international content, and they have inspired us to think beyond just having one channel. It was only natural to progress further and offer our viewers more tailored channels; yet still cater to all ages groups and demographics,” says e.tv Group Head of Channels, Monde Twala. “The aim is to provide viewers with content that inspires, educates and encourages South Africans to be active citizens,” concludes Twala. e.tv will broadcast in HD format on OpenView HD. From October, most locally commissioned content will be produced and delivered in HD format and more original HD content will be phased in over a period, across all themed channels.